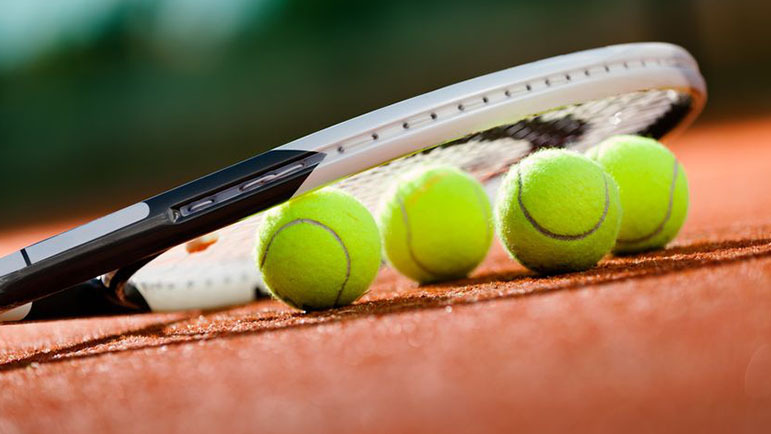 BROMSGROVE Mixed A team put in a winning performance against neighbours Barnt Green A in their opening Division One match in the Herefordshire & Worcestershire Winter League. Both pairs of Steve Jones with Jilly Whitcomb and Andy Brettell with Sally Franks had strong wins against Barnt Green’s second pair, dropping only a two games between them. It was tougher going against the first pair and in closer matches both Bromsgrove pairs went down. With rubbers even Bromsgrove took the win and bonus points having won significantly more games than Barnt Green. The Men’s E team continued their unbeaten start in Division 8E with a 3-1 home win against Woolaston B.
Chris Hands with veteran Brian Barton and juniors Dan Andrews and Jim Round won close three-set battles against tough opposition in their first matches. The second round saw Andrews and Round win in two sets, but Hands and Barton went down in two sets. The Ladies C finished level 3-3 on rubbers in their away match at Beckford A in Division 4E but lost by one set. Di Wilson and Ann Banner fought hard to get two wins, including taking a final set on a tie break, but Debbie Oliver with Steph Armstrong weren’t quite able to master the opposition.